How to do in Affinity Photo? This was a photo. It has been changed to a pencil drawing with PhotoShop. How to do in Affinity Photo? Check out this video. It's in German, but with English subtitles. Nice! I followed step by step. Thank you!!! and see what I aprox. want. What are the steps to take? These are the steps I used to create the image below. 4. image should be mostly white go to filters > blur > gaussian blur, slide the radius till you get the effect your looking for. To add textture go to filter noise add noise. you could go a step further: after applying the method suggested by doeboy, try adding a threshold adjustment layer on top. the result should be closer to what you want to achieve. as a side note, i'd also suggest substituting the hsl adjustment with a black&white adjustment. again, the result is to desaturate the image and avoid color halos, but since the bw adjustment offers separate controls for the color components, you should be able to tune the effect according your needs and taste. Regards and happy new year!!! you can do it the same way you add the hsl adjustment or the b/w adjustment. select the top layer of your project, click on the adjustments tab at the top of the layer stack, or on the adjustment icon at the bottom of it, and select "Treshold". Then, adjust the slider control to your taste. one more note: you can obtain a coloured pencil drawing if you add a recolour adjustment instead of the b/w and treshold adjustment. I followed your advice concerning 'treshold'. That worked exactly the way I wanted. Many thanks and have a good 2016! Maybe one more question barninga. 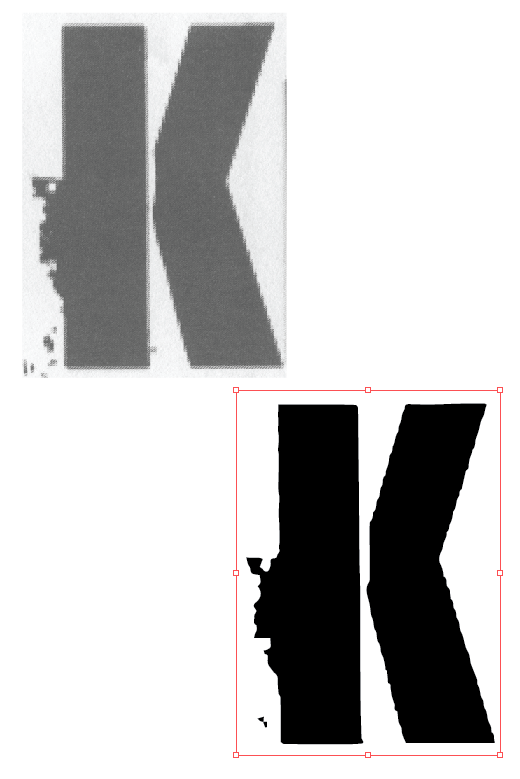 If I work with Illustrator I have the posiblility to 'soften' the drawing in this way (see picture). can I do the same in Affinity Designer? 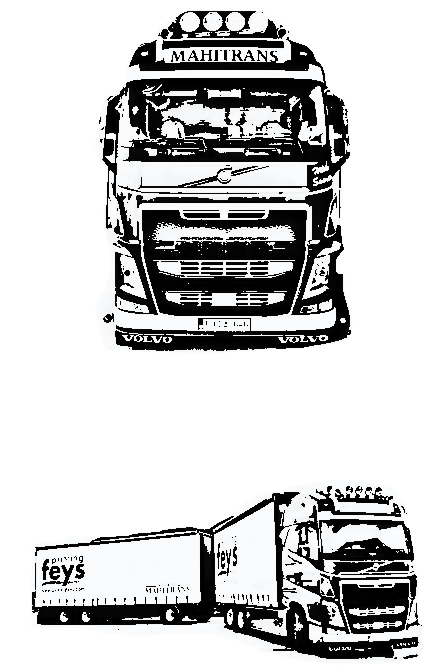 I normally import a drawing into AD because I then can enlarge the drawing without having pixels. I hope you understand what I mean. unfortunately i don't use affinity designer, so i cannot help you specifically.  however, many features of photo are in common with designer, so it's possible that you can replicate in ad the steps that would accomplish your goal in ap. 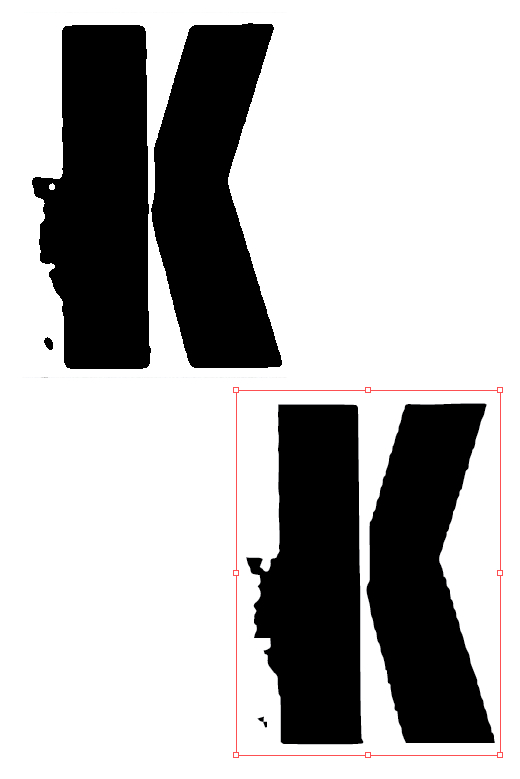 i don't catch exaclty what you mean by "soften": can you please post the original image (before softening in illustrator)? See attached file. On top a drawing that has been enlarged in PS or AF. No straight line, but a kind of sawtooth. 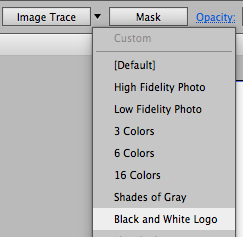 In Illustrator as I mentioned in previous post, you can turn it into a black and white drawing. OK, the sawtooth is not totally gone, but now it's nearly good enough for screenprinting on textile. Screenprinting on textile, in my case, is always black and white because I have to print on special transparent paper. The paint goes through the screen or doesn't goes through the screen. i'd try applying a gaussian blur to the original image and then the treshold adjustment. i mean, first blur, then treshold. 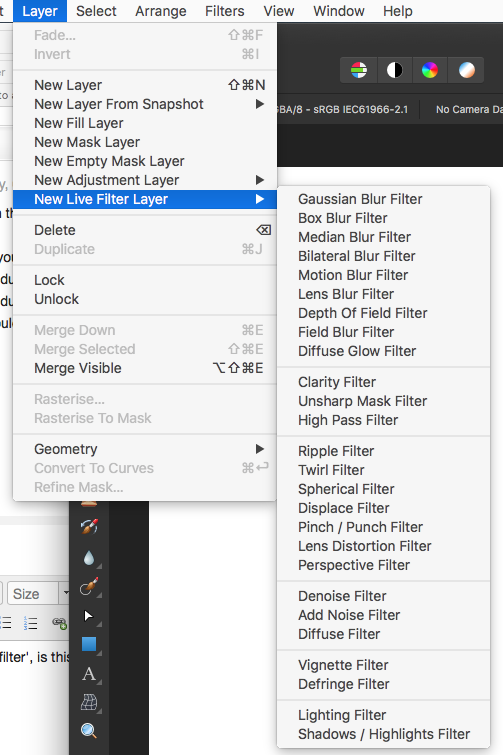 if you use a live filter, you'll be able to fine tune both and see what settings work best for you. see what i got modifying your image this way. now the question about "live filter". yes, i did mean what you show in the image you attached. in other words, live filter layers allow to edit the image non destructively. you can modify the filter's settings, delete or deactivate it, mask it, and so on, without the need of throwing away the editing work you have possibly done after setting the live filter. on the other hand, the filters you apply through the Filters menu are destructive: they modify the pixel structure/color of the image. you can undo them, but if you do more editing after applying one of them and you want to undo that filter, you'll have to undo any subsequent work and redo it again after applying your changes. i've forgot to specify that step 6 is alternative to steps 2 and 5.
whaw! This is perfect. I hope other users of AP read this too. Stefano, you have been very very helpful. I thank you so much! Kind regards and have a good day! happy you found this conversation useful.